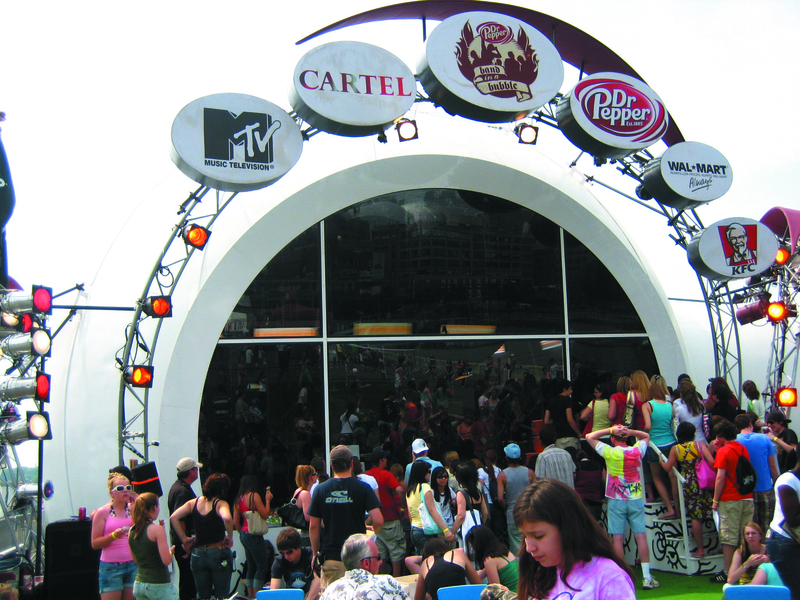 MTV and Dr Pepper selected a band to take 30 days to record a new record in a bubble by the Hudson River. 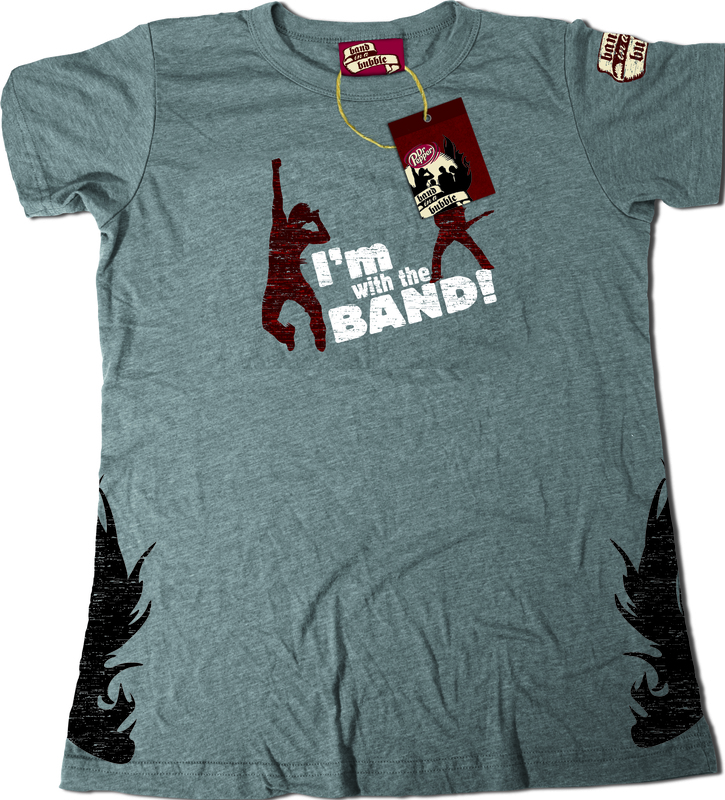 The logo could not reflect the specific band chosen, because it was to be an annual event. It also needed to be edgy and easily adaptable for on screen. 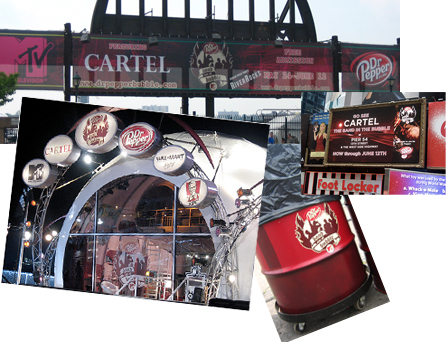 The logo was developed to be pulled apart for merchandising and signage for the event.